If the last time you mastered a song looked something like this, you may want to consider getting iZotope’s new Ozone6, which promises ease-of-access (contrary to earlier versions), and the chance to be truly creative with post-production processing. 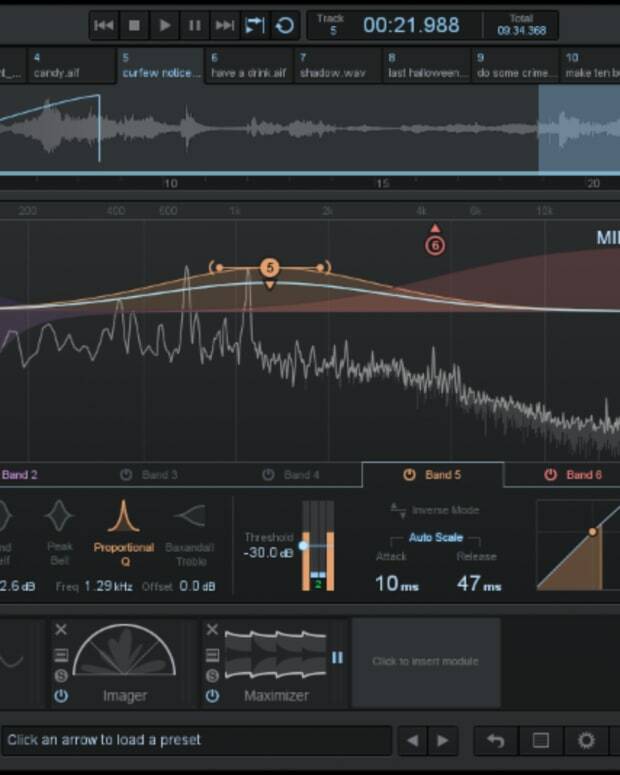 Due to the high barrier-of-entry for mastering tools, most developers have shied away from appealing to a mass audience, but iZotope steps up to the plate, and we’re pumped to see what they’ve got in store for us! 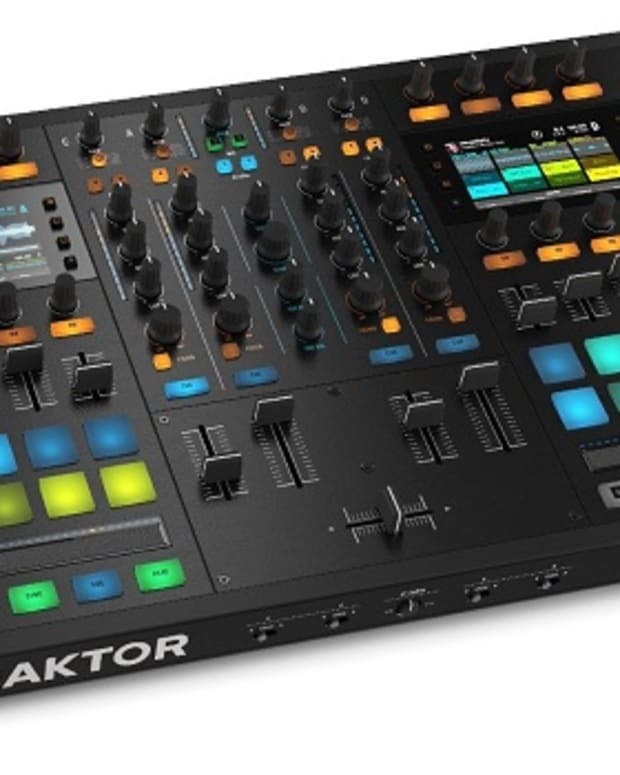 As with any post-production-miracle-working-plug-in, it won&apos;t come cheap. Ozone6 will come with a promotional price of $199, and a regular price of $249, and Ozone6: Advanced will be tagged at $599 and $999 (dayum!). 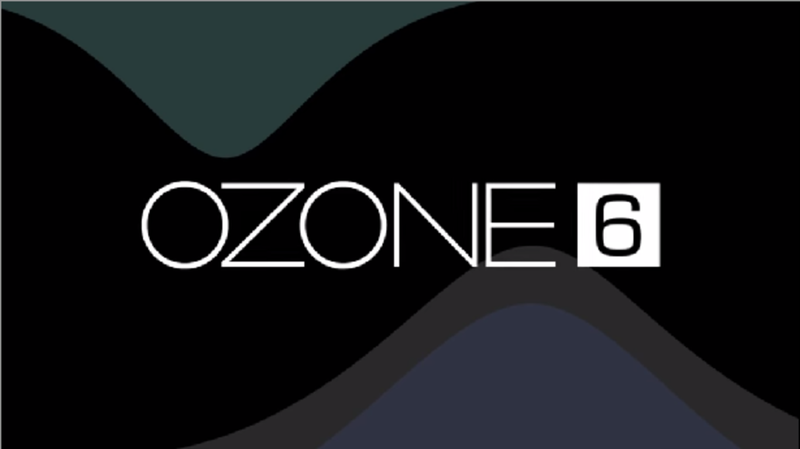 Little more is known about the new Ozone6, but stay in the loop by clicking here.